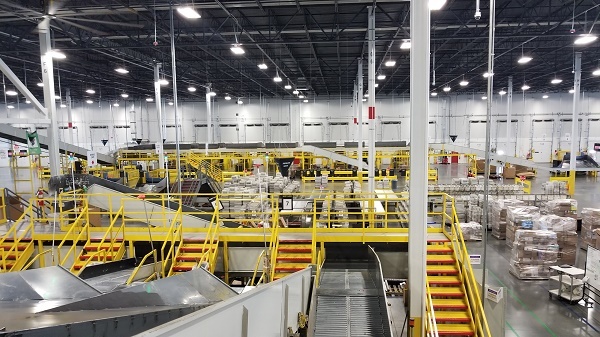 We seek out leading technologies that help us provide solutions from simple pick and pass operations to fully automated manufacturing and warehousing and distribution centers. Robotic solutions are incorporated in many of our systems. 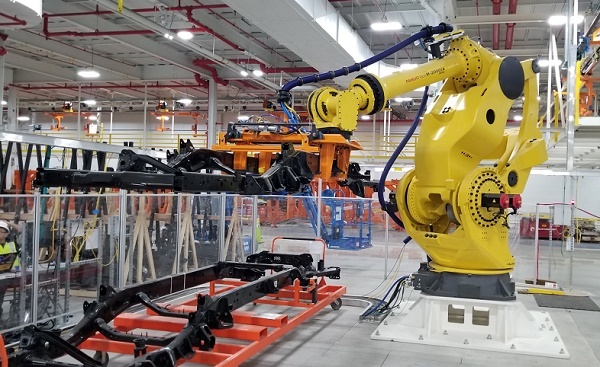 ASI Warehouse Automation & Distribution Group is an Authorized System Integrator for FANUC Robotics. 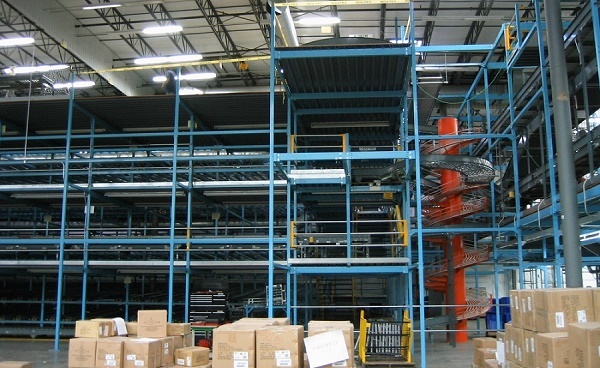 In addition, we can provide and install Unit & Mini-Load AS/RS (automated storage and retrieval) systems, AGVs (automated guided vehicles), carousels, sortation, and conveyor systems of all types. We can provide throughput studies, scheduling and sequencing, activity relationship charts, capability analysis, lean manufacturing organization, load balancing, relationship charts, reliability analysis, root cause analysis, and material requirement planning with payback times. We know that by utilizing the correct combination of new and existing technologies we can provide excellent solutions and value to our customers. ASI Warehouse Automation & Distribution Group will ensure that the customer’s expectations will be exceeded with our knowledge and experience. ASI is ISO 9001:2015 certified. 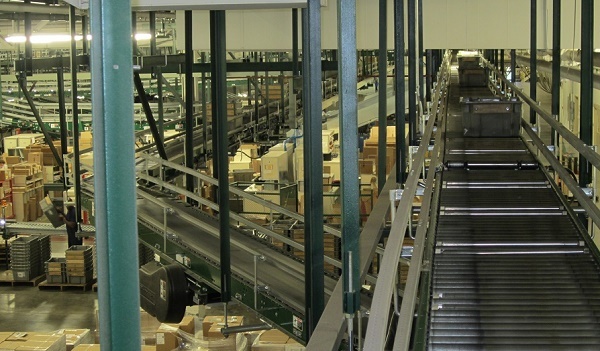 We have vast experience in the installation and servicing of conveyor systems with a proven track record of safety and productivity improvements in all environments. We have experience utilizing all types of equipment while analyzing our customer’s data to troubleshoot ongoing problems, conduct system assessments, develop preventative maintenance schedules and provide turnkey systems solutions.